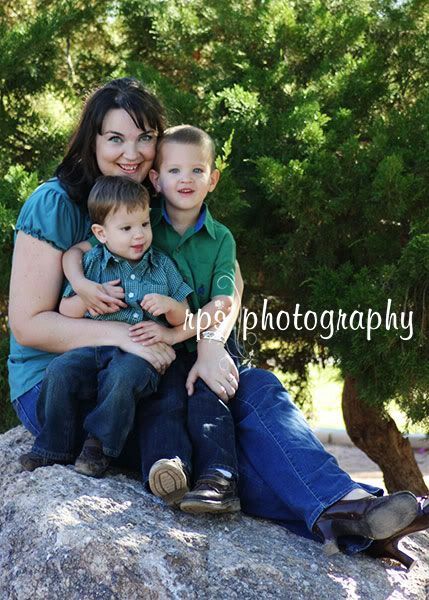 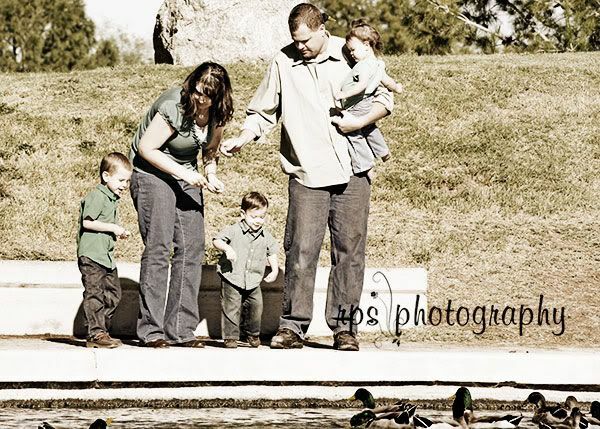 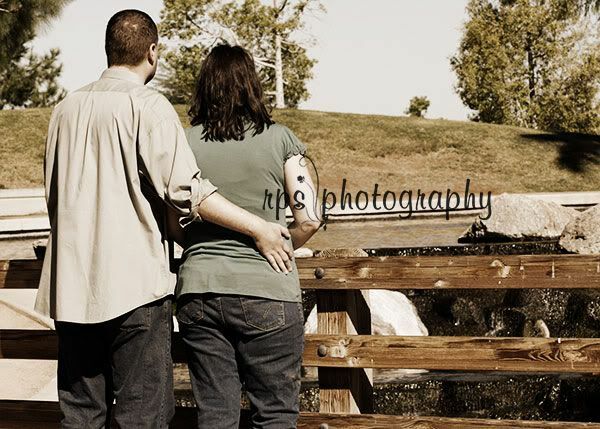 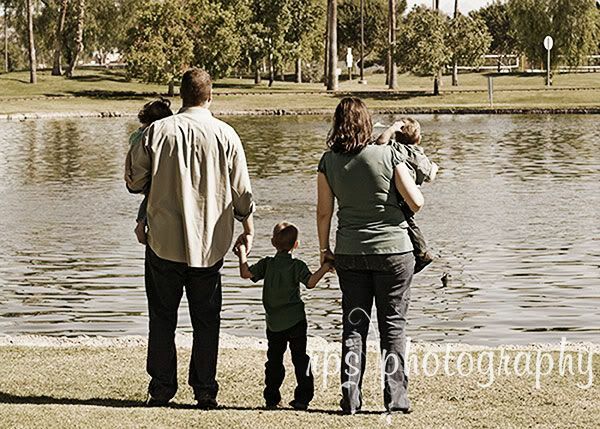 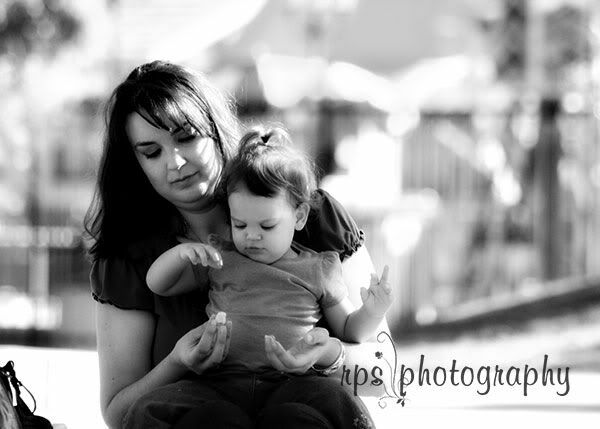 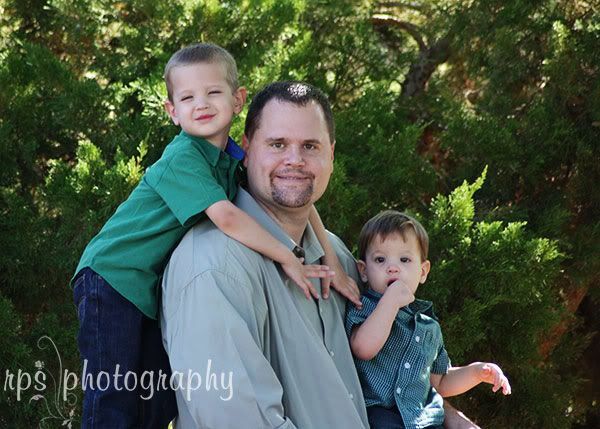 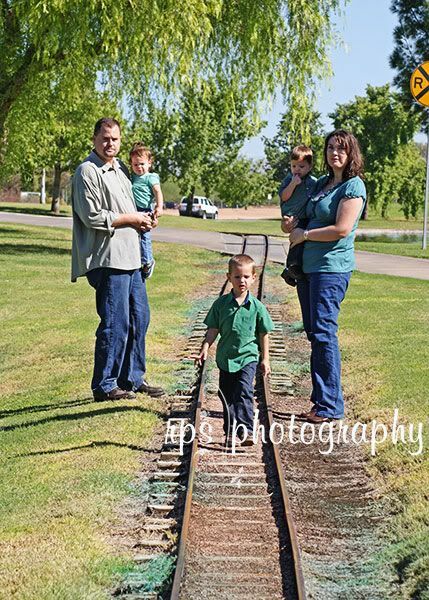 This family shoot was very special for me. 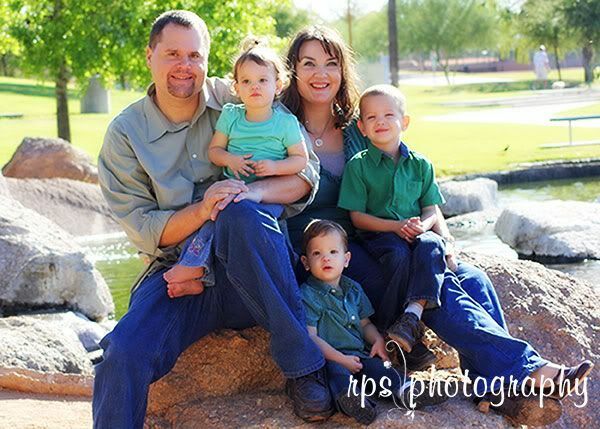 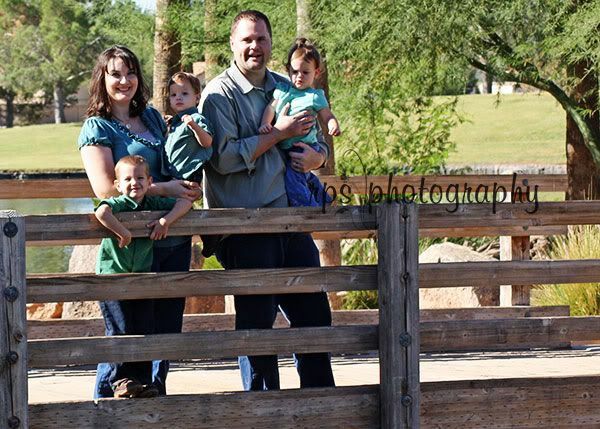 These are our good friends John & Tatiana & their beautiful family. 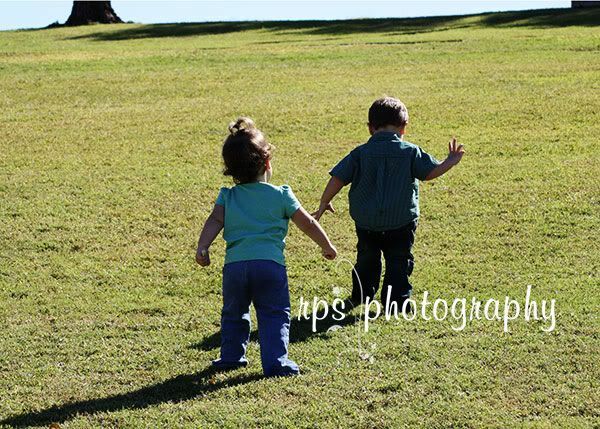 My kids & I have spent a lot of time taking care of & loving these little ones. 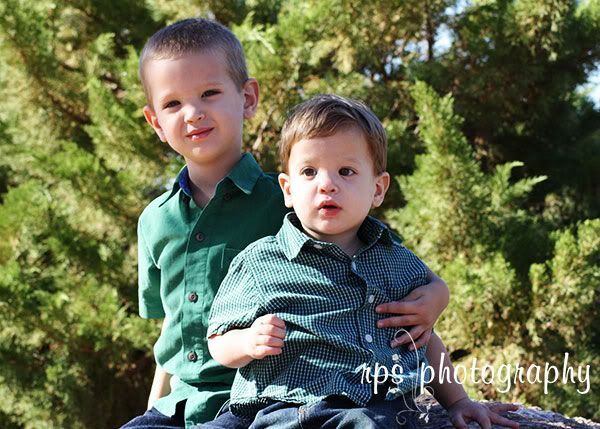 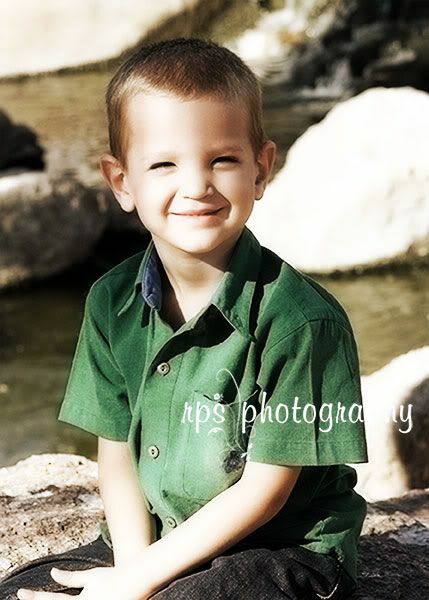 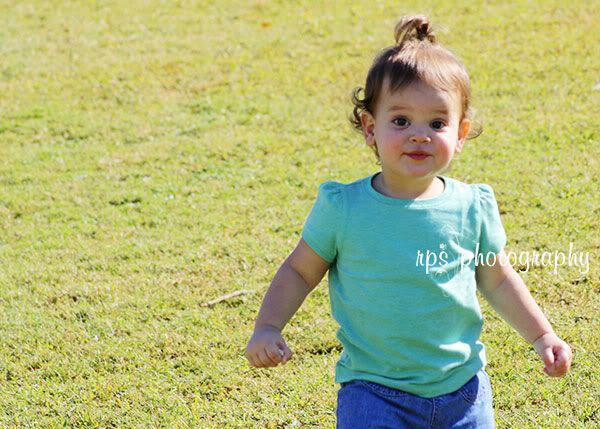 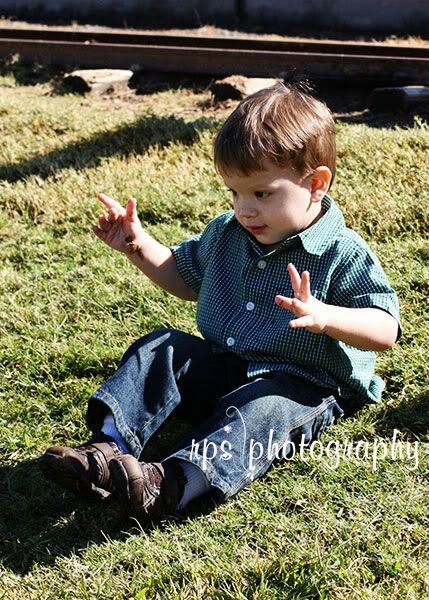 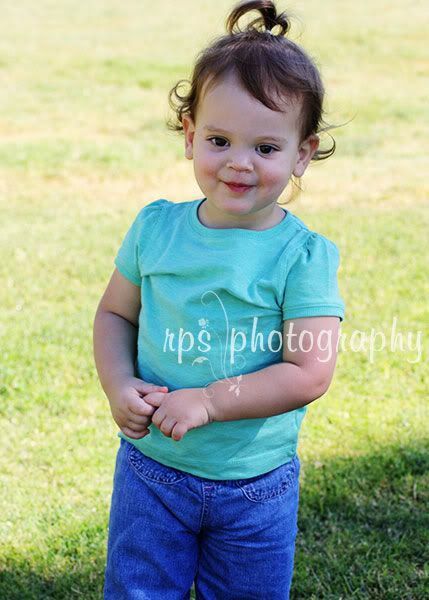 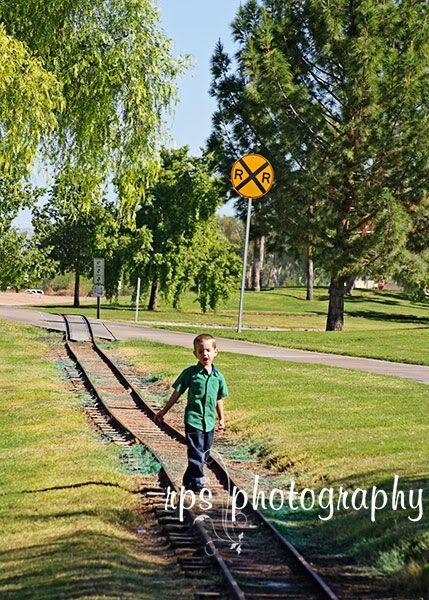 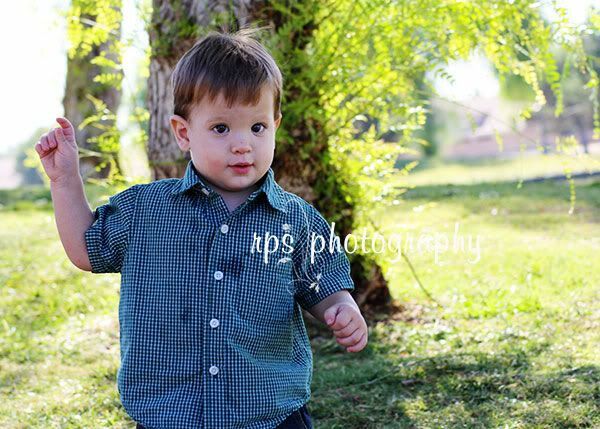 You can see more of these precious little ones from our shoot this summer here!